Businesses today are extended enterprises. Your employees, customers, partners and suppliers expect to access your network services and data in offices and on-the-go. 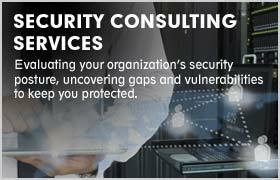 The extended enterprise needs continuous protection from a variety of cyber threats. Providing security in-house can be extremely expensive and requires trained, dedicated IT staff. And you have to upgrade security solutions continuously to keep up with the evolving nature of cybercrime. 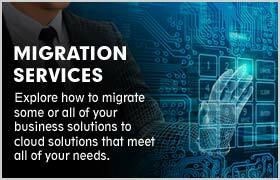 Sify’s cloud-based Gateway Services is a great alternative to doing it yourself. All of your traffic flows through a secure cloud gateway and is protected until it reaches the endpoints. Sify security specialists monitor and manage your traffic and users from a centralized network operations center (NOC) 24x7x365. A single unified interface is available to manage security systems across platforms, devices, applications and networks. You can access real-time analytics on traffic, users and your company’s security posture through a Web-based portal. 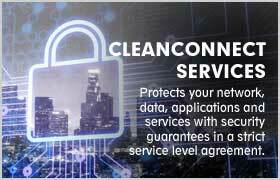 CleanConnect protects your network, data, applications, and services with security guarantees outlined in strict a service level agreement (SLA). 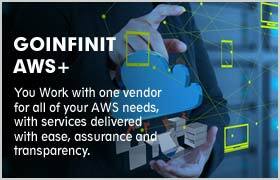 This Sify cloud-based service consolidates standalone security solutions into a centralized security control system. 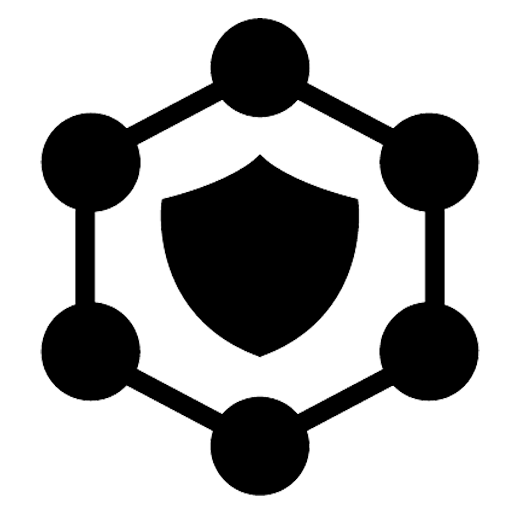 It provides around-the-clock protection that you can trust. 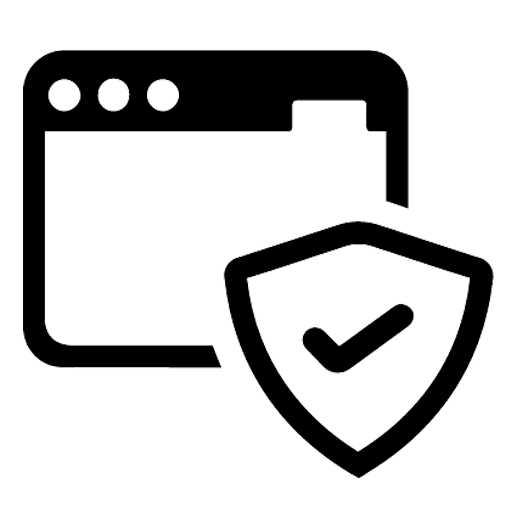 It includes firewall and antivirus protection, Web filtering, real-time reporting, and alerts. 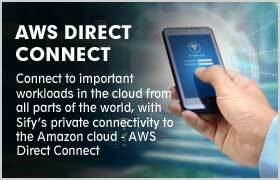 SiteConnect provides a robust, cost-effective and secure way to connect remote sites to a centralized corporate virtual private network (VPN) through the public Internet. 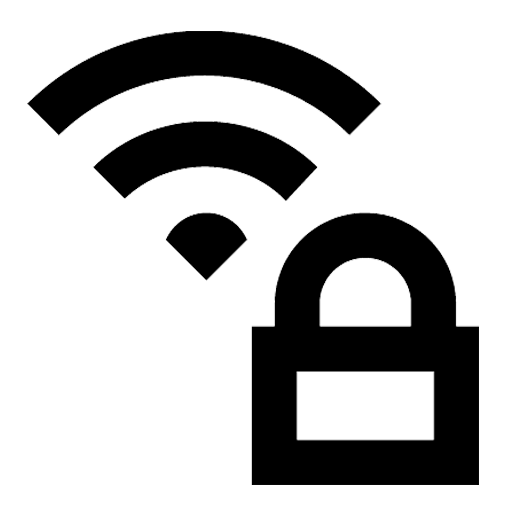 With Secure RoamConnect, roaming users connect seamlessly with high security to your corporate VPN and Intranet over the public Internet. Sify Gateway Services are a great way to lower your total cost of ownership for various security functions like firewall, intrusion prevention and Web filtering. Capital expenditures are eliminated with the as-a-service model. Your IT staff can focus on more strategic initiatives to enhance your business success. 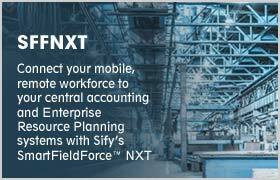 Contact Sify today to find out more.